Description: The organ of the Parish Church Santa Maria Assunta di Giubiasco was built by the organ building company of Mascioni in 2008. 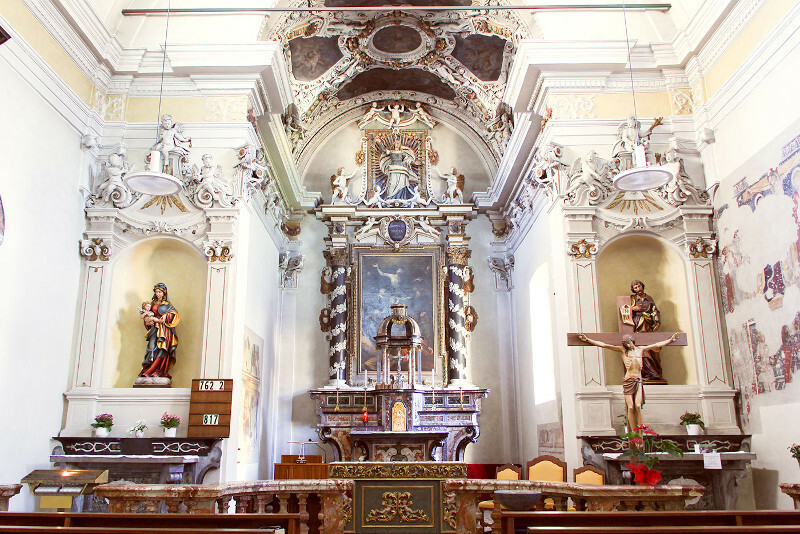 The small, but very interesting parish church of Giubiasco, is located near Bellinzona in Switzerland and dates back to the 12th century. The organ is located on the choir gallery above the main entrance of the church and features two manuals and a pedal keyboard, all with tracker action offering a light and precise touch.